These hands-on sessions are designed to inspire your pupils and encourage them to think about playing an instrument. 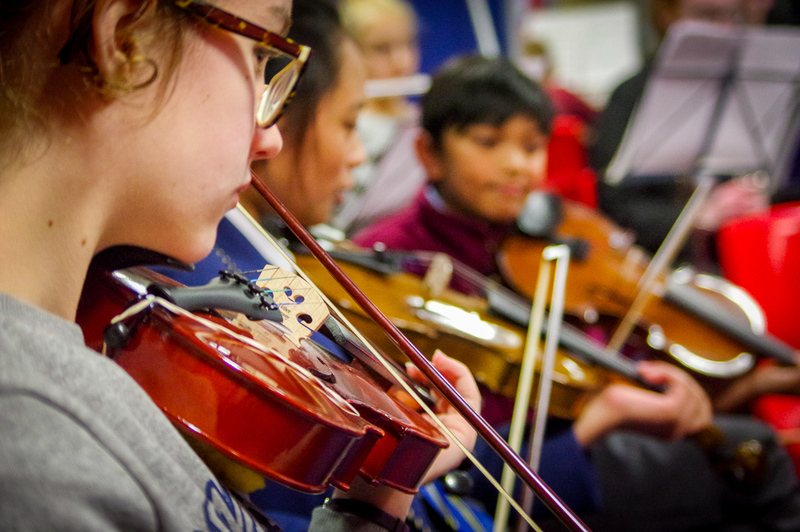 Working with one of our experienced staff over 2 hours, your pupils will have the opportunity to try out instruments and perform a simple piece together. This is an ideal taster before pupils are offered the opportunity to learn an instrument through WCET or regular lessons. All instruments are provided by LMS for the workshop. We also offer one-off singing workshops.